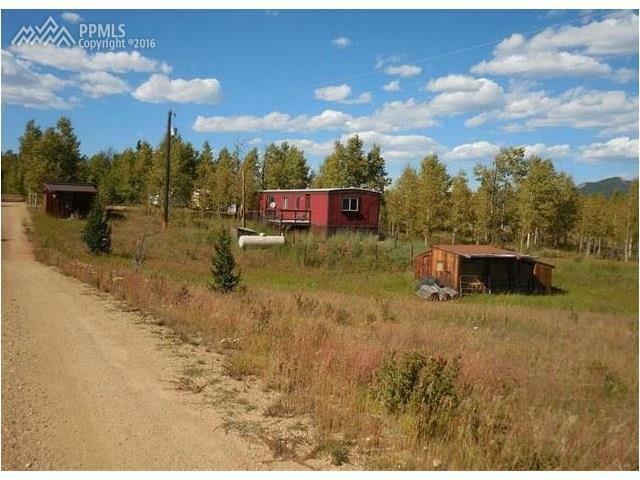 outstanding land value, beautiful views, pond, fenced, great access, not really many properties compare to it. Mountain mutual water tap. Must see to appreciate. The mobile is in good condition inside and certainly ready to occupy.